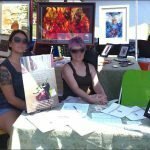 Check out RecoveryFest Nashville 2017! 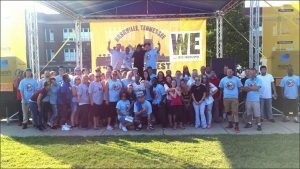 We are proud to announce that the Adult Children of Alcoholics and Dysfunctional Families (ACA) Tennessee Intergroup will have a tent at this year’s annual RecoveryFest Nashville! 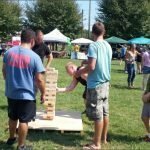 RecoveryFest Nashville is a grassroots movement that celebrates the positive impact of recovery from all types of behavioral addictions, mental health issues, and substance use disorders. 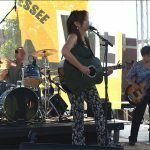 The event is Nashville’s contribution to and celebration of National Recovery Month, September. 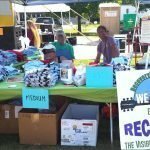 This year’s annual RecoveryFest Nashville will be held at 700 Woodland Street Nashville, TN 37206 at East Park Greenspace in historic Edgefield. The event will be Saturday September 30, 2017 from 11:00 am to 5:00 pm and is Free. Friends and family are welcome. Come join the fun and learn more about many groups and organizations that support recovery from addictions and mental health issues. We hope to see you there!